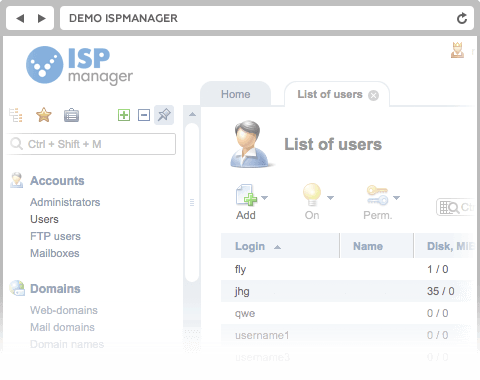 ISPmanager is a web hosting control panel used by many web hosts. ISPmanager can be installed on Linux servers (CentOS 6.6, CentOS 7.0 (starting from ISPmanager 5.23), Debian 7, Debian 8 (starting from SPmanager 5.28),Ubuntu 14.04 LTS, CloudLinux 6.6 (with ISPmanager Business edition). Recently they have added support for multiple PHP versions in ISPmanager 5 Lite version. 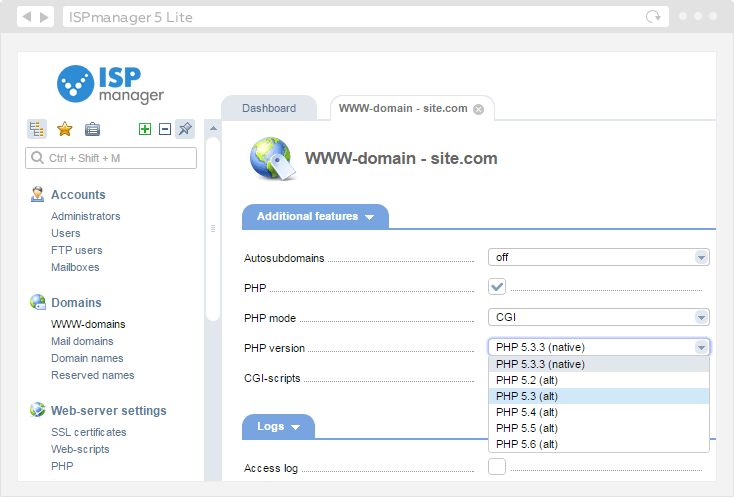 Now ISPmanager 5 Lite users can use PHP selector to set their required PHP version for their domains. As there are many PHP versions, PHP selector is an important feature for the end user. It allows to select appropriate PHP version based on the need at the same time, web host can offer multiple PHP versions on the same server. 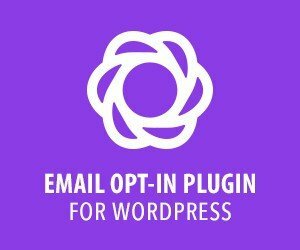 Click here for more information about ISPmanager.